How do I contact Peak? 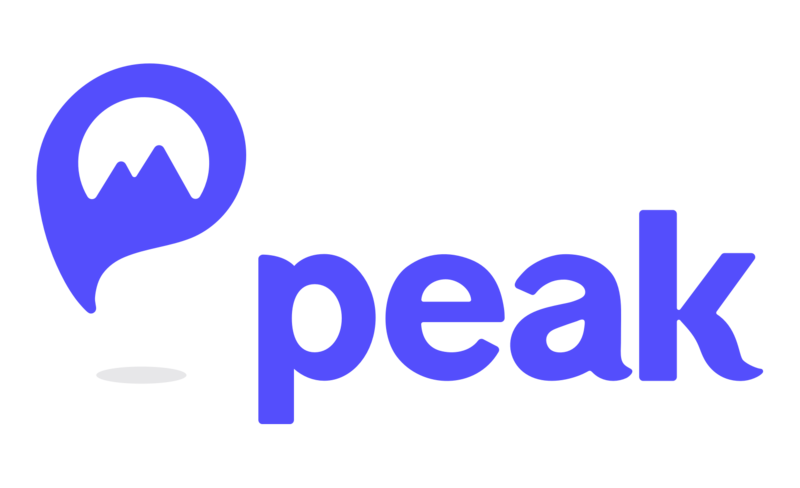 You can also reach us by emailing us at hello@peakmoney.com. Our mailing address is 407 Broad Street, Suite 203, Chattanooga, TN 37402. We want to make your life less stressful, so contact us with any concerns or questions you have about our company or our app! What happens to my money if Peak closes? What happens when I reach my peak's goal?